Patron driven services are at the forefront of this elegant and easy to use public interface, providing you with new ways to serve your ever evolving population. In today’s world users require a convenient, intuitive experience and CARL•Connect Discovery delivers. Powerful search and relevancy ranking with predictive suggestions and a customized display of results all within a responsive and eye catching design are the foundation. But, that’s just the beginning. You work hard for your community. Your discovery service should, too. 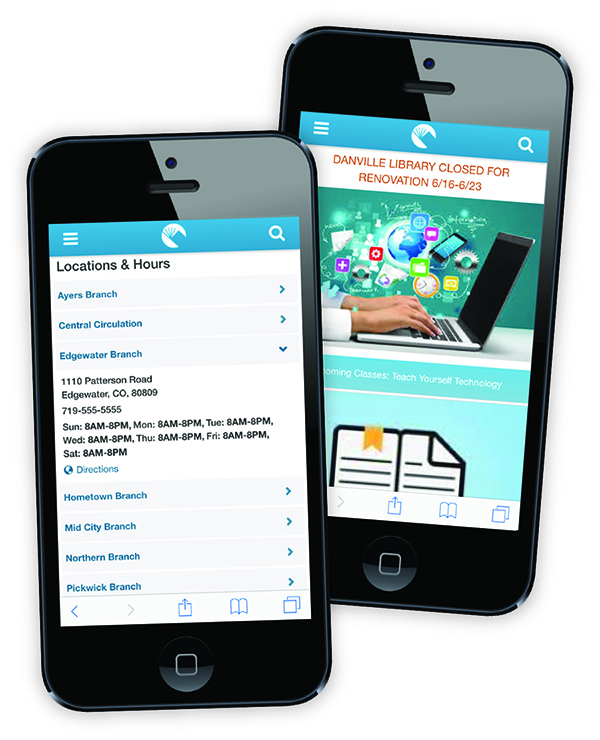 The award-winning CARL•Connect Discovery Mobile offers more than convenience. It provides next level personalization and access to your growing ‘on the go’ communities. Geolocation features, E•Commerce capabilities, personalized Reading Recommendations and many other social-local-mobile solutions will drive engagement to your library and services. At its foundation, the CARL•X ILS is developed to dynamically connect same intellectual content and as a result, greatly improves the search and discovery experience for your users. 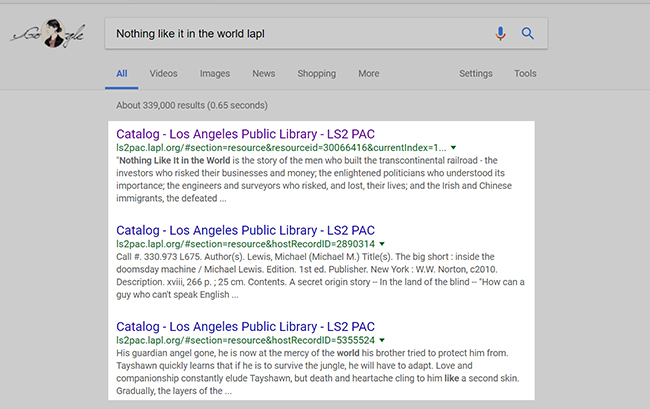 CARL•Connect Discovery (formerly known as LS2 PAC for CARL) pulls back the data curtain and enhances the browser discovery of your library collections. 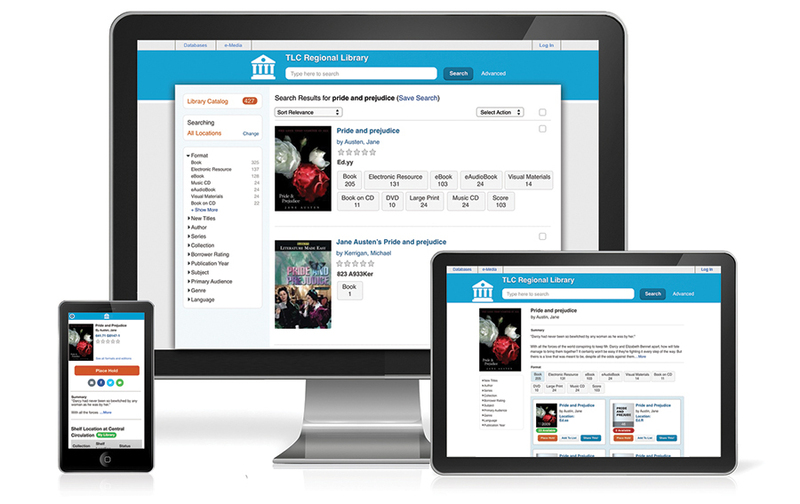 Bring new visibility to your library and services. Reach your community and generate a whole new audience in ways you didn’t know were possible, directly through the Google search engine. 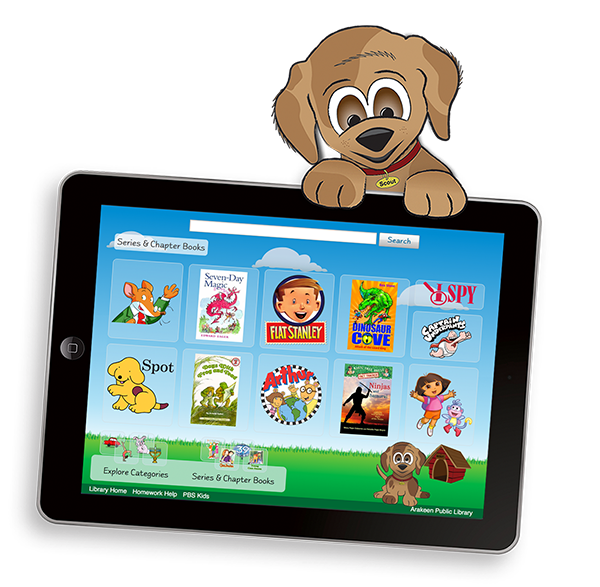 Provide your younger audience with a catalog of their very own. Included with CARL•Connect Discovery, this app-like interface appeals to the curious, playful and tech-savvy kids. 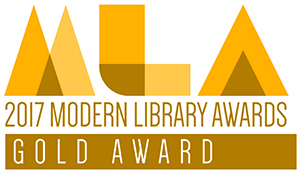 scored a Gold in the 2017 Modern Library Awards!